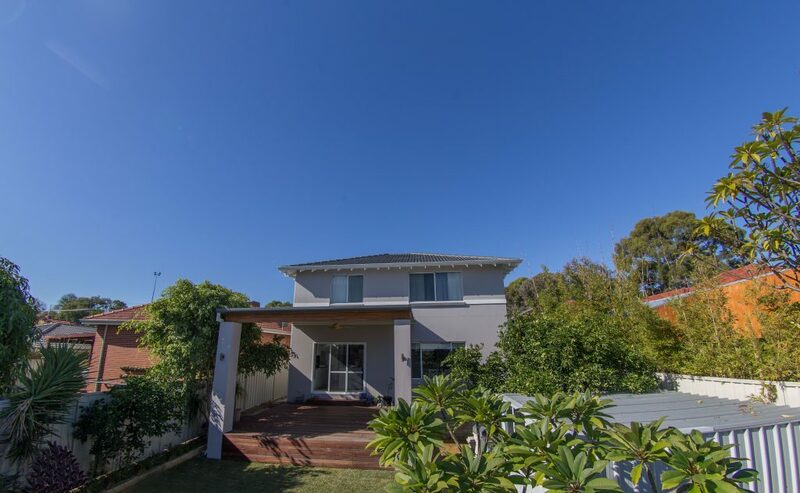 New 2 Storey Custom Home build in Perth by Camorino Constructions. 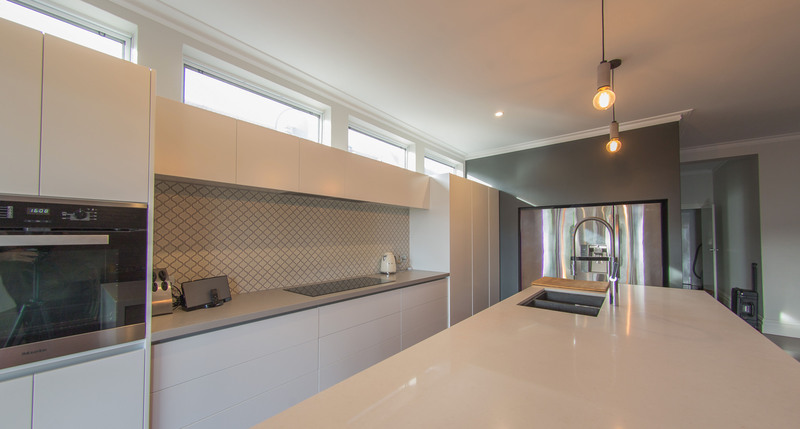 For this 2 storey custom home build Camorino handled all the drafting, design and council documentation including planning. 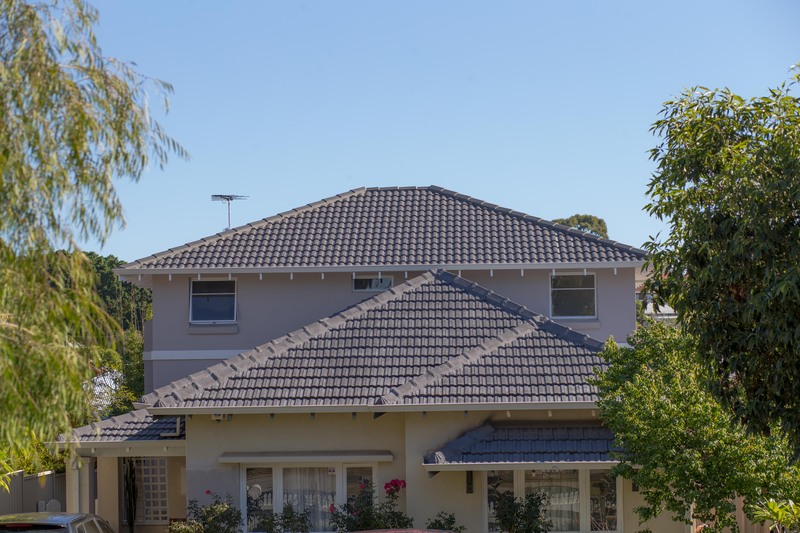 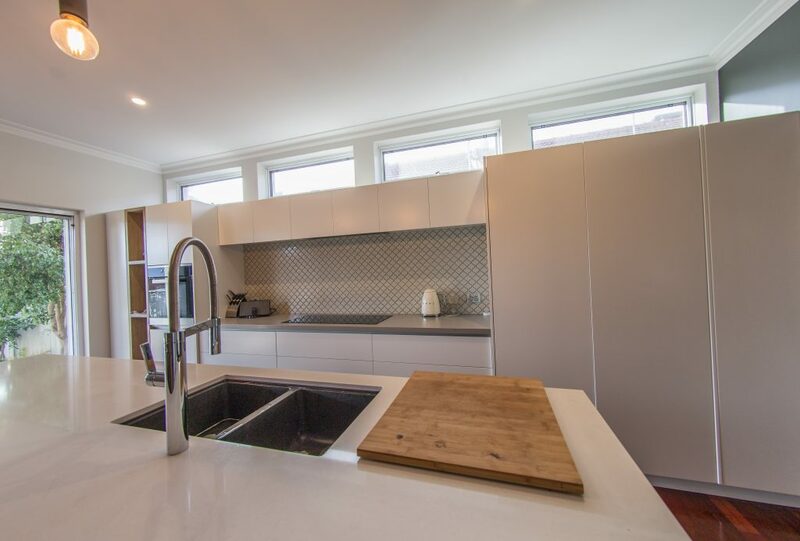 The double brick and suspended concrete slab 2 storey home was completed in 7 months. 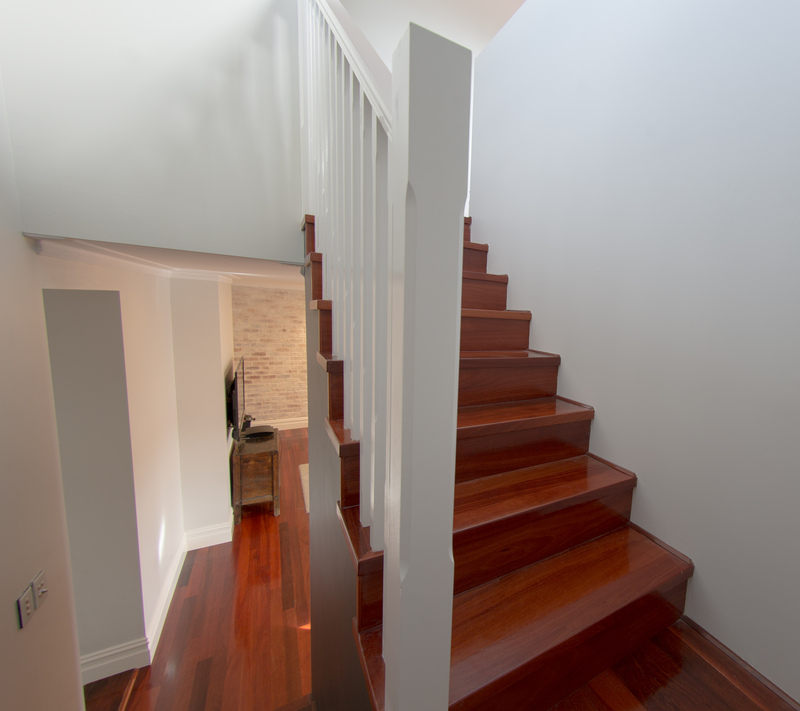 This house included an open plan ensuite & hardwood Jarrah floors. 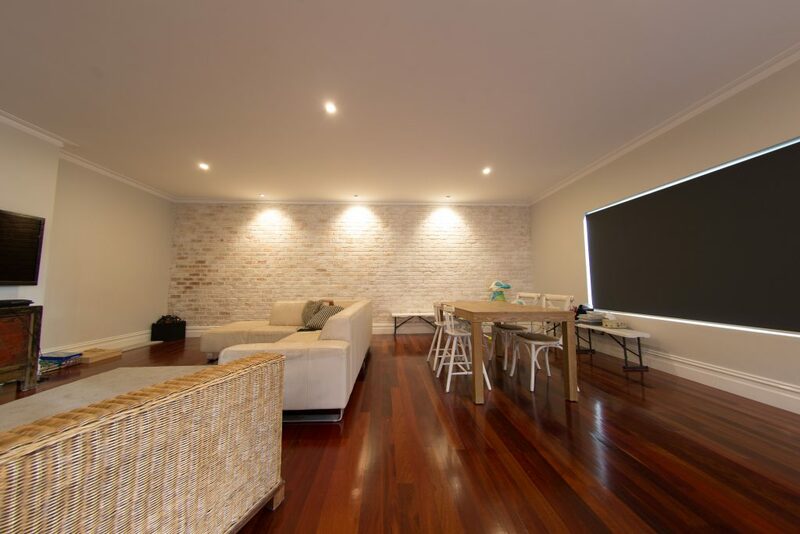 The feature brick wall & the dream kitchen finishes are amazing. 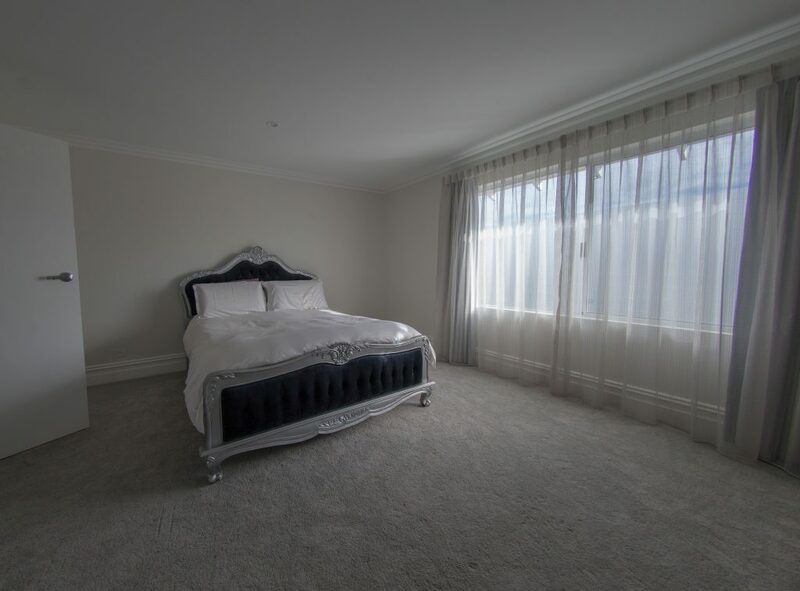 If you’re looking for a Custom Home builder in Perth then call us today. 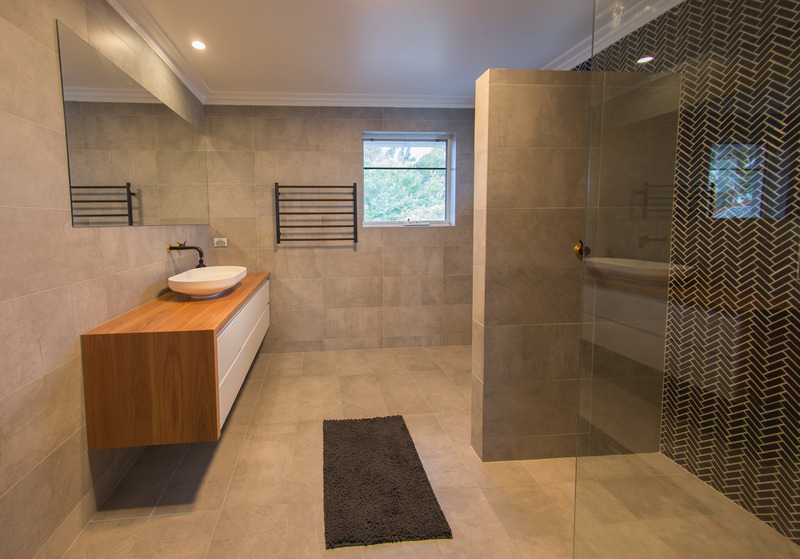 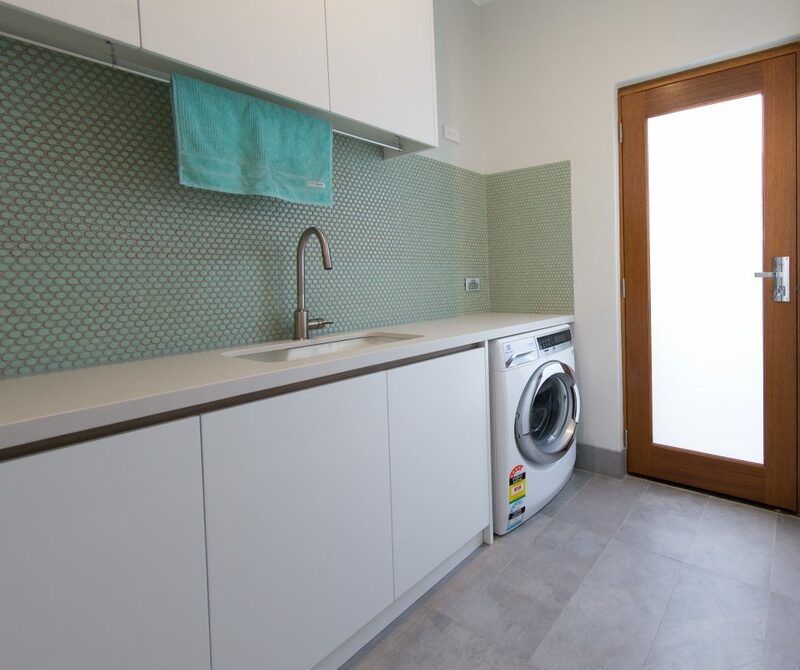 See how Camorino can create a space for you that will look great and be built right!